You might have noticed that Disney are currently in the middle of remaking a whole bunch of their classic animated movies in live-action. The initiative first launched back in 2010 with Tim Burton’s Alice in Wonderland and really took off with more recent offerings like Cinderella and The Jungle Book. It’s easy to claim that this strategy is low on creativity and big on box office greed, but hey, Disney are clearly giving the public exactly what they want, as almost all of the films released so far have been received extremely well, going on to earn positive reviews and bring in solid profits. 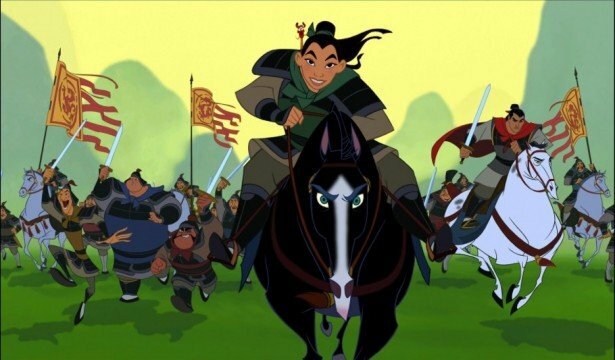 But what about the reboots of animated movies that have yet to make it to the big screen? The studio certainly has a lot waiting in the wings, and here, we run through all 18 remakes, sequels, spinoffs, etc. that are currently in the works. 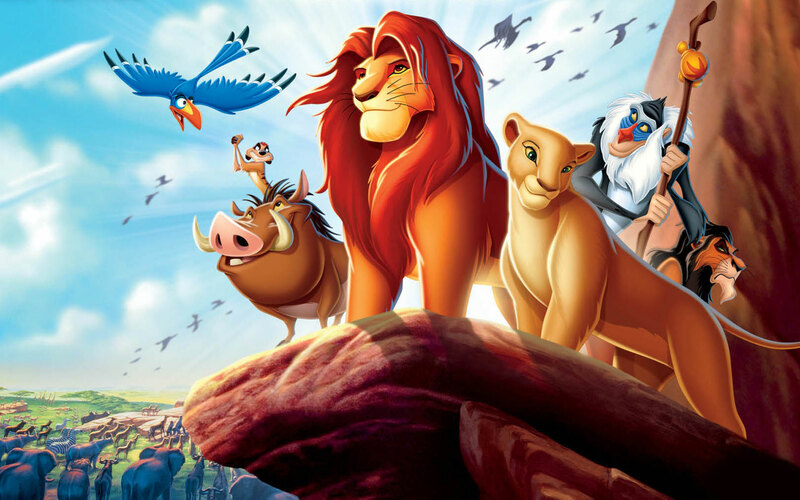 From The Lion King to Aladdin, get ready to revisit a whole bunch of your childhood favorites as we present to you a complete guide to what Disney’s got in the pipeline as far as remakes, sequels and spinoffs go.